The airline has a firm foot in the wildlife and community affairs of Zambia. 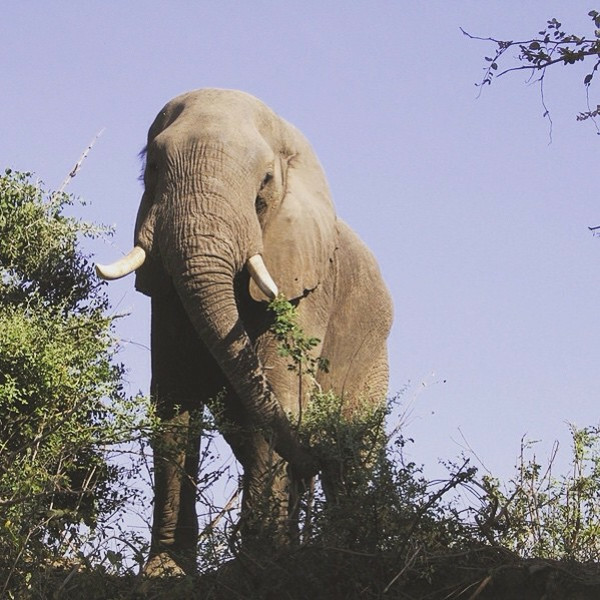 They assist in feeding schemes, education programmes and the conservation of wildlife too. Proflight Zambia has codeshare agreements with some great regional and international airlines, including RwandaAir, SAA and Emirates! This proudly Zambian airline values their 200-strong staff, and some of their dedicated employees have even been with the company since inception! Proflight Zambia is Zambia’s leading airline carrier that was born from the ashes of Zambian Airways and Zambezi Airlines in 1991. 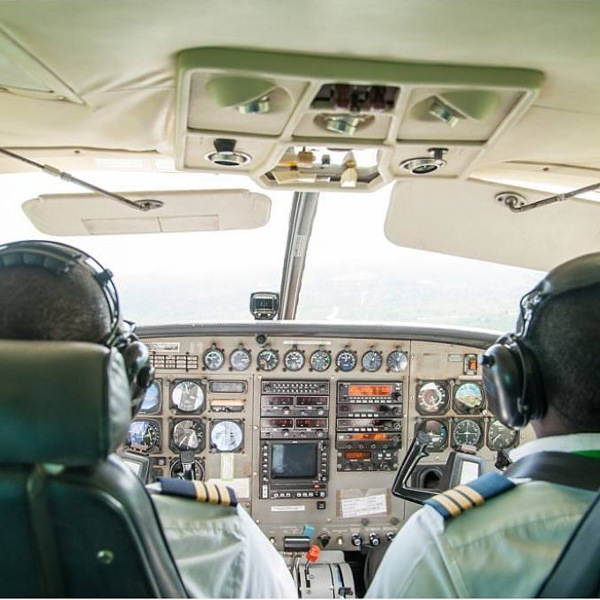 Proflight Zambia operates 17 aircraft and flies to 10 destinations across the country, with two regional destinations in Malawi and South Africa. 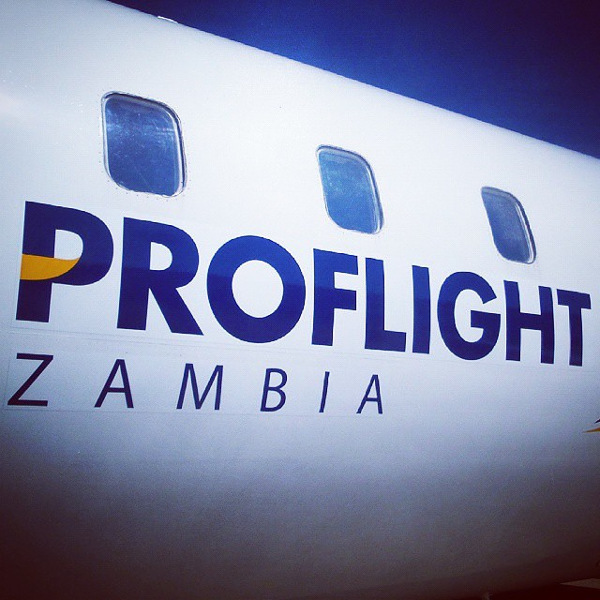 Proflight Zambia prides itself on being a perfect all-rounder airline, with high safety and efficiency levels, as well as a friendly and supportive crew. The airline has codeshare agreements with top African and international airlines, making sure that their passengers have options at hand when choosing to venture off into the world. Book Proflight Zambia flights to Lusaka, Ndola, Livingstone, and other exciting destinations! All passengers are allowed up to 5kg of hand luggage, as well as a personal item such as a handbag or laptop bag. Checked baggage restrictions depend on the type of ticket that you have bought. Passengers who have purchased a Basic, Classic or Flexible Fares ticket will enjoy various baggage limits. Infants are allowed up to 10kg of luggage, plus a collapsible stroller or car seat. Passengers may check in between 48 and 4 hours before their scheduled flight departure. They can log in to the Proflight Zambia website from their PC or tablet to do so. Check-in for domestic flights opens 90 minutes ahead of scheduled flight departures and closes 30 minutes before flight departures. Passengers are encouraged to get to the airport ahead of time to avoid any delays. Check-in for international flights opens 2 hours ahead of scheduled flight departures and closes 40 minutes before flight departures. Proflight Zambia offers one cabin class. During flights, passengers can shop for a variety of snacks from the in-flight ‘Tuck Shop’. For longer flights, passengers can pre-arrange a light meal to be served. Seating options should be booked ahead of scheduled flights.